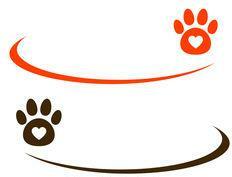 PUPPY AND KITTEN EXAMS.... We also offer litter exams, first vaccinations/deworming and health certificates. ADULT PET EXAMS.... This can be from an animals not feeling well to looking at skin, bumps, ears, teeth, etc. Medications are prescribed if needed. We do not see emergencies or critical care cases on our mobile. SENIOR PET EXAMS.... All our pet friends age...sometimes it is a comfort to just have them looked at by Dr. Wallace to see if they are aging correctly or if medical attention is needed for a reason.